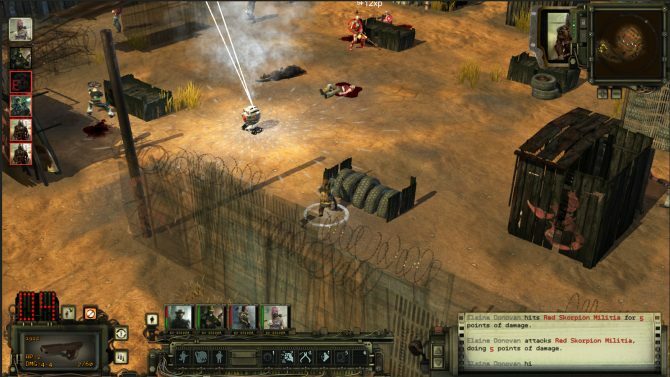 Microsoft made more waves recently when they announced at X018 it would be acquiring two new studios in Obsidian Entertainment and inXile Entertainment. In addition to more funds, Fargo also said that the studio will now be able to expand a bit. That said, Fargo said he doesn’t believe inXile will ever be a company that supports hundreds of developers at once. 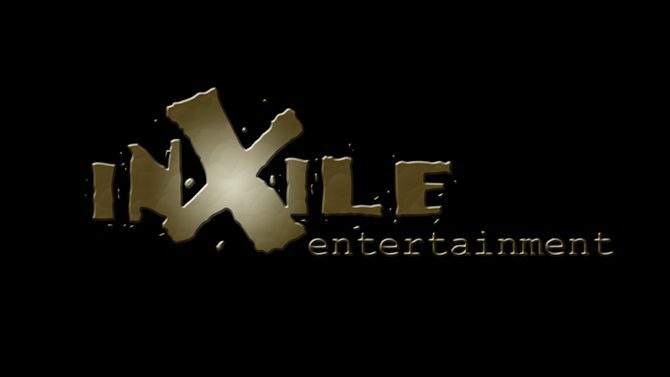 Of course, the biggest question about the future of inXile working under Microsoft involves what they’ll be developing first as one of the publisher’s studios. 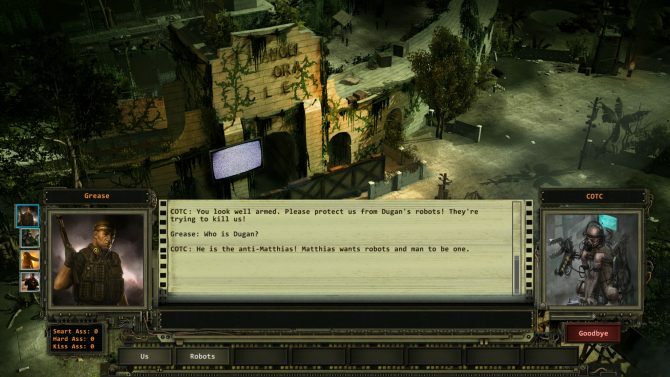 Well, Fargo said that inXile currently has an unannounced project in the works that Microsoft is “quite keen on.” Moving forward, they’ll evaluate how they can make that game better now that they have more resources at their disposal. Whatever this mysterious new game is, it seems likely to be the first title that will be published by Microsoft and will remain exclusive to PC and Xbox One. 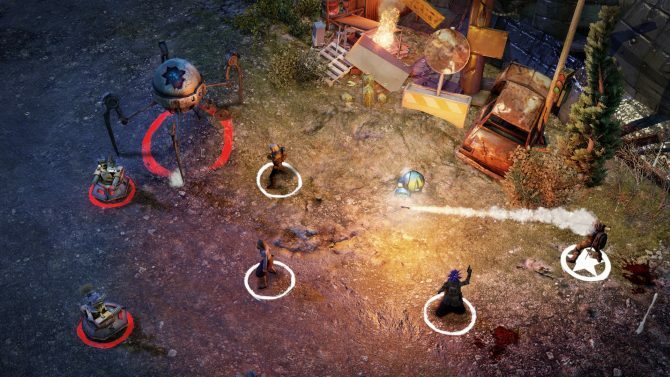 It’s interesting to know that inXile already has something else in development other than Wasteland 3, which is still scheduled to launch next year on multiple platforms. We’ll have to wait some time to see more of what comes from inXile now belonging to Microsoft, but I for one am excited to see what they can create with these new resources.